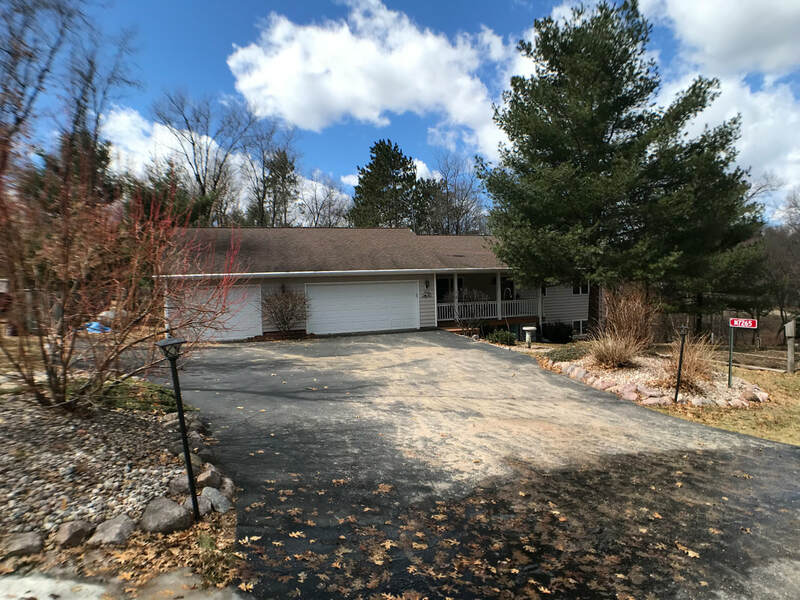 Immaculate ranch style home with a walk-out lower level. 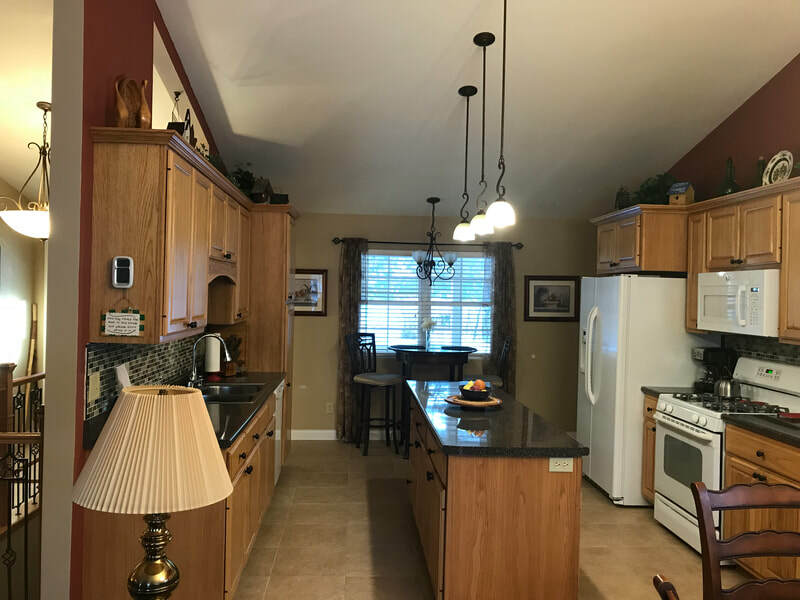 4 bedrooms, 2 full baths and a gorgeous open concept kitchen with island. 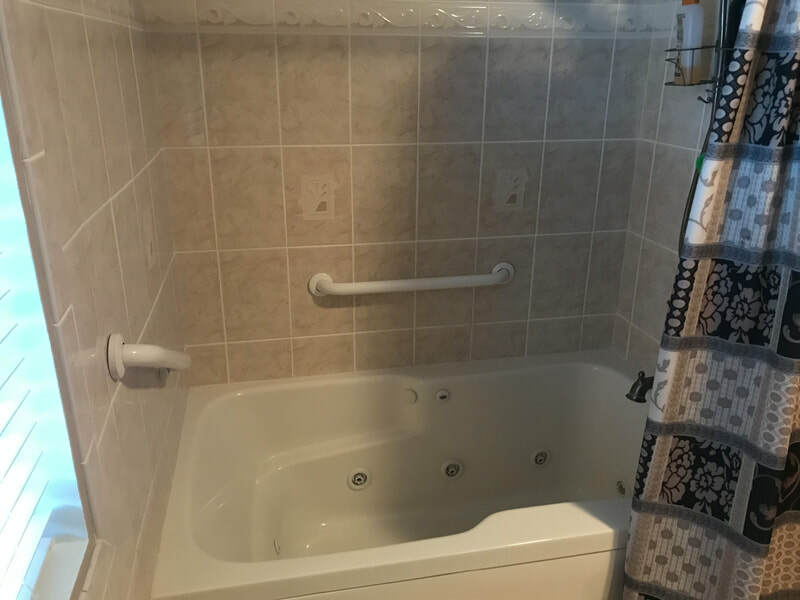 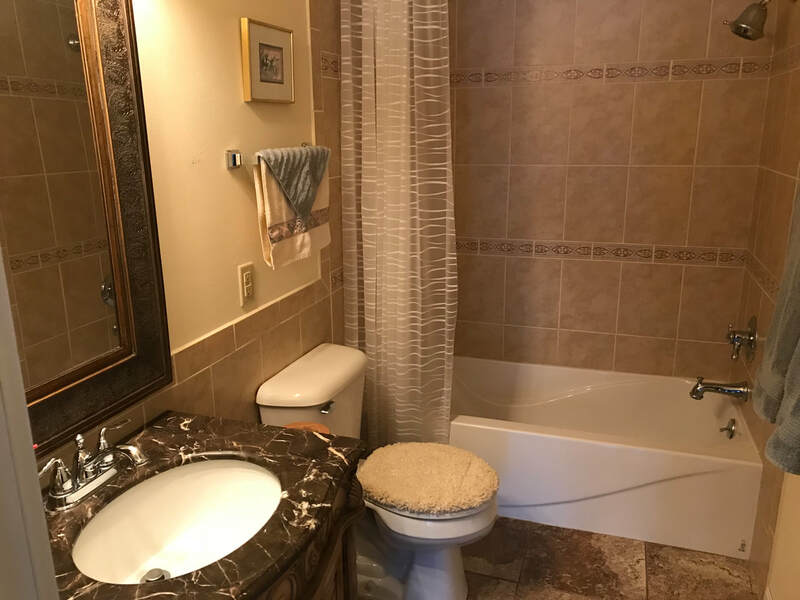 Main floor bathroom has whirlpool tub. 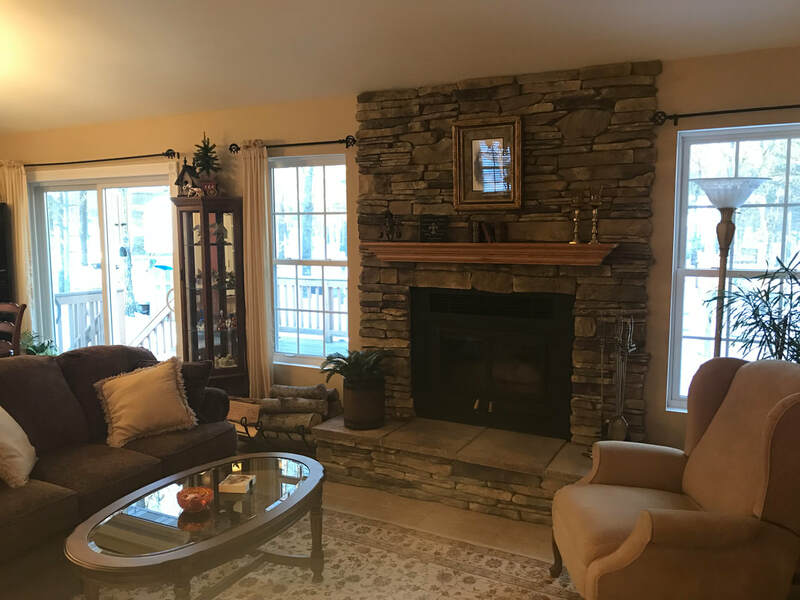 High end wood-burning fireplace can heat the entire home. 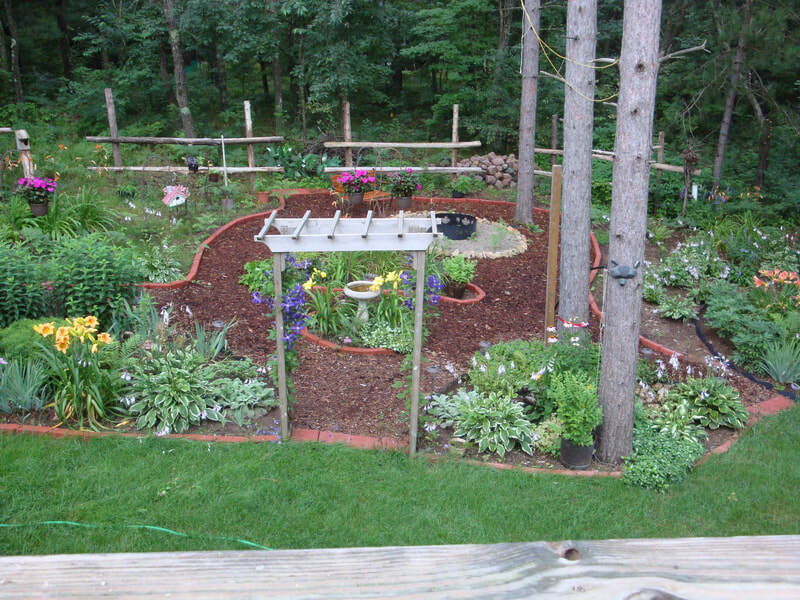 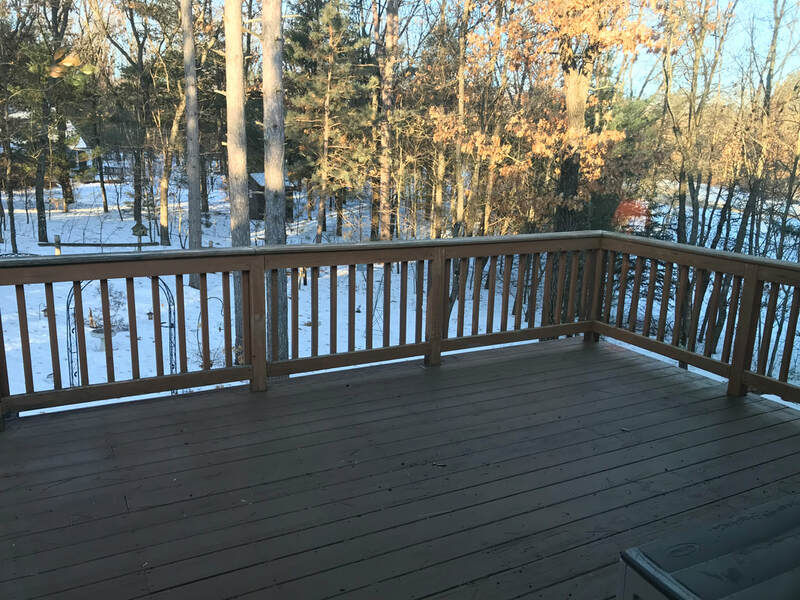 Patio doors lead to a spacious deck overlooking the beautifully manicured backyard. 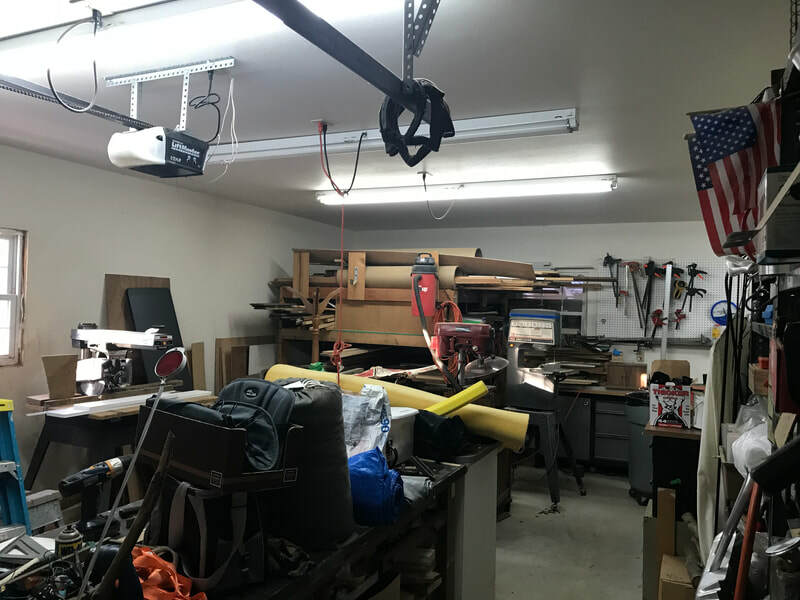 3 car insulated garage with the 3rd stall having heated floors and set up as a workshop. 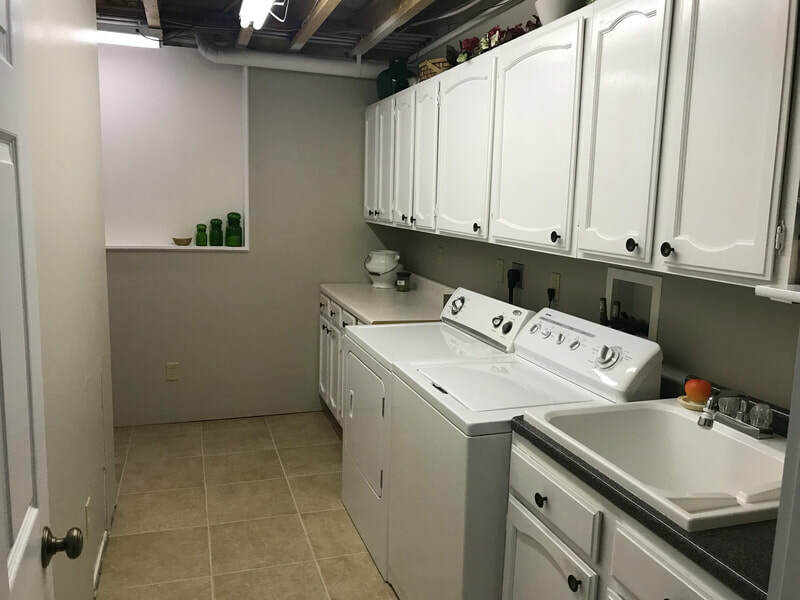 Lower level also has heated floors. 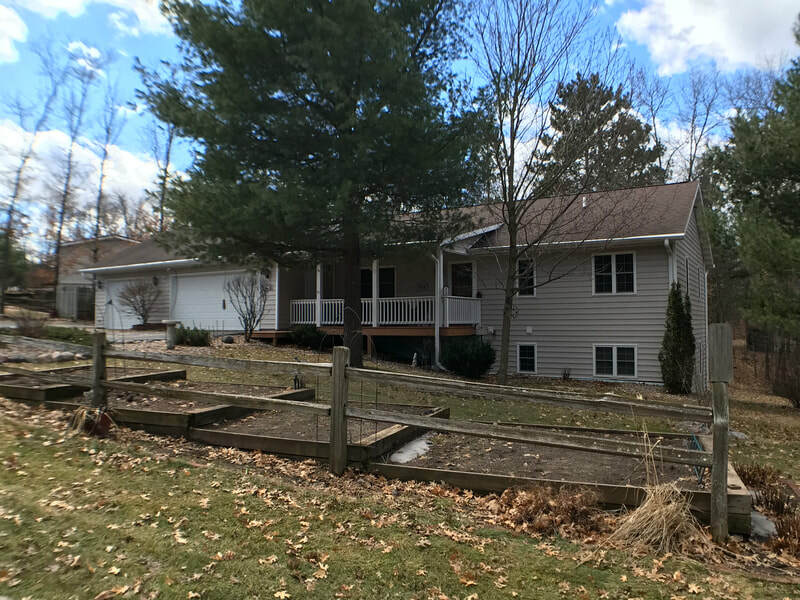 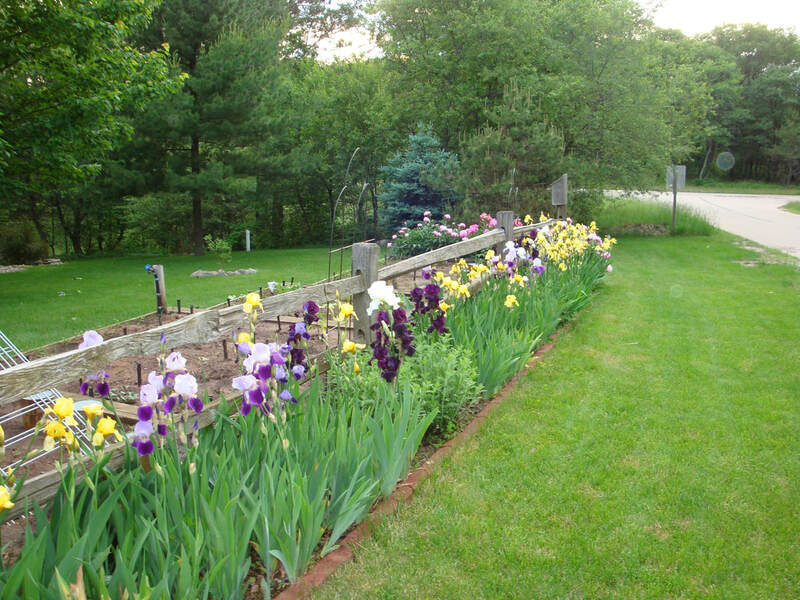 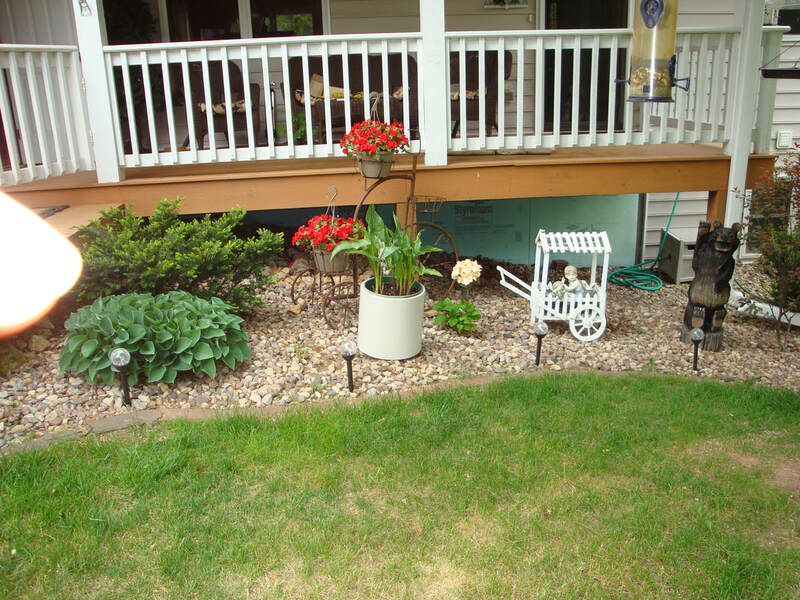 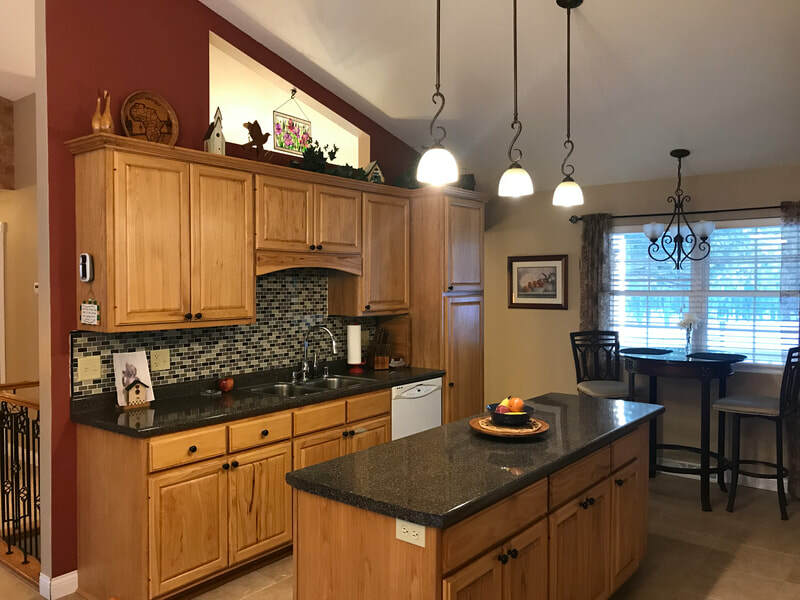 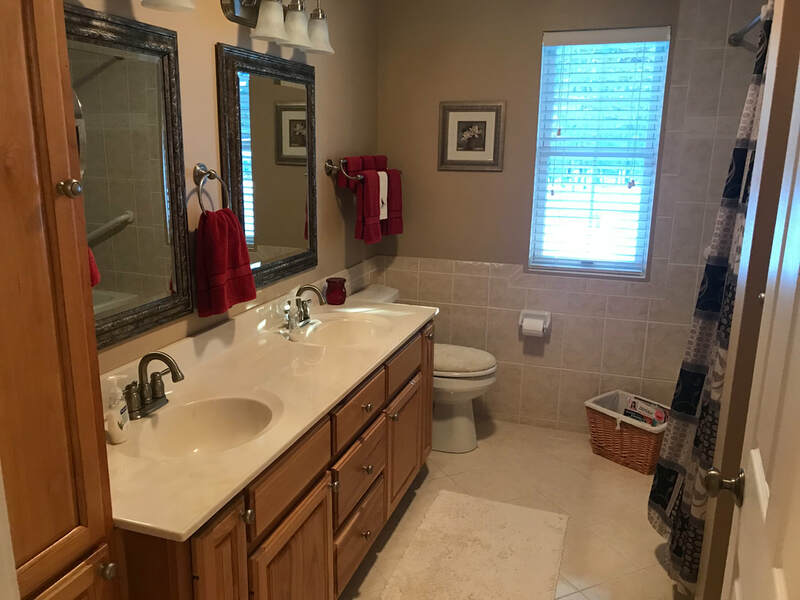 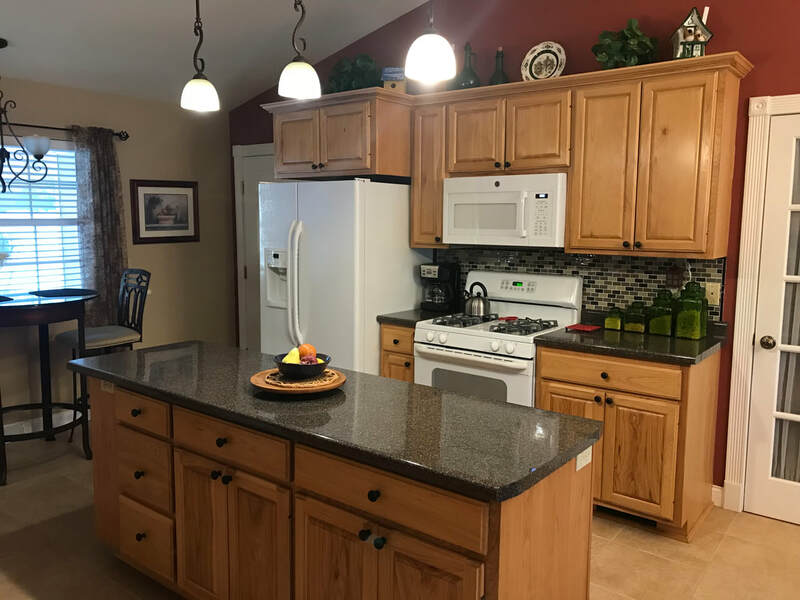 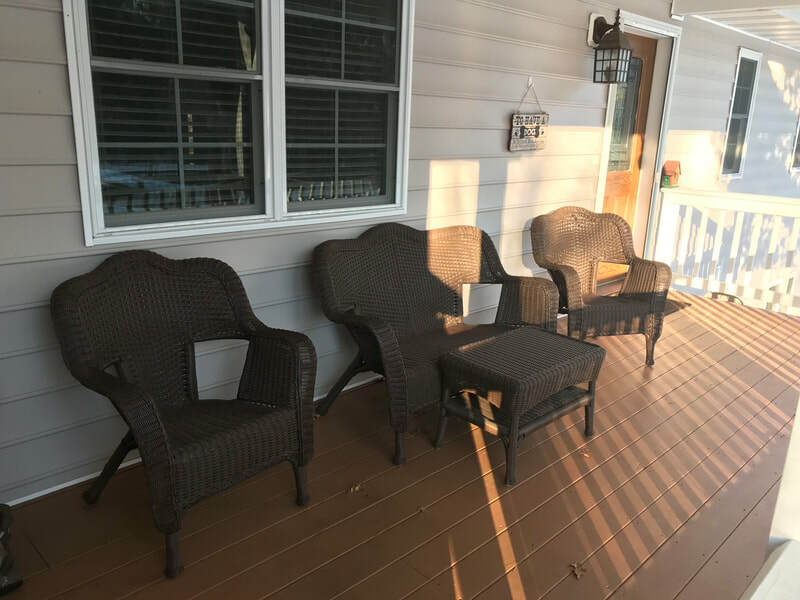 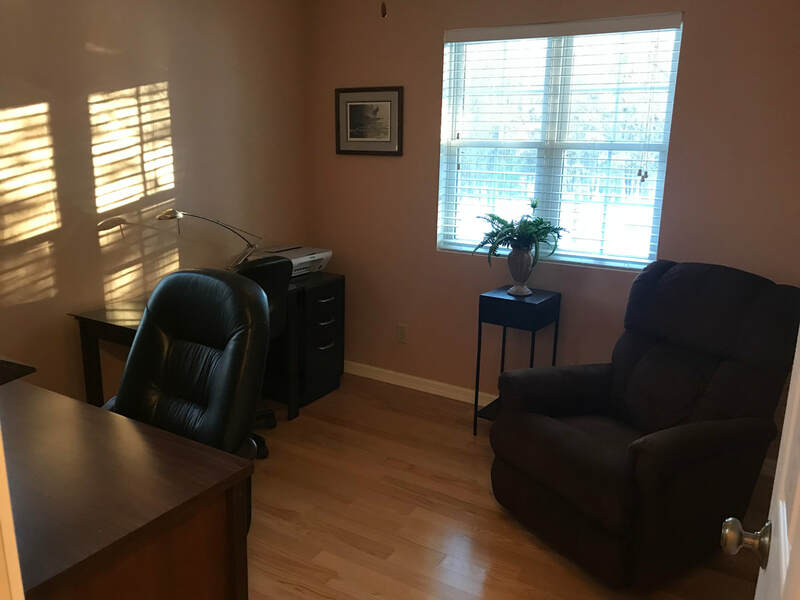 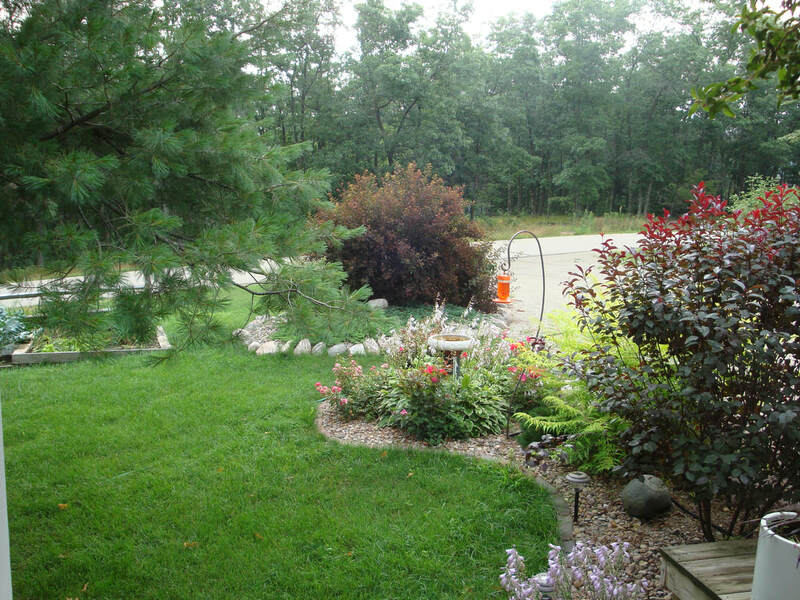 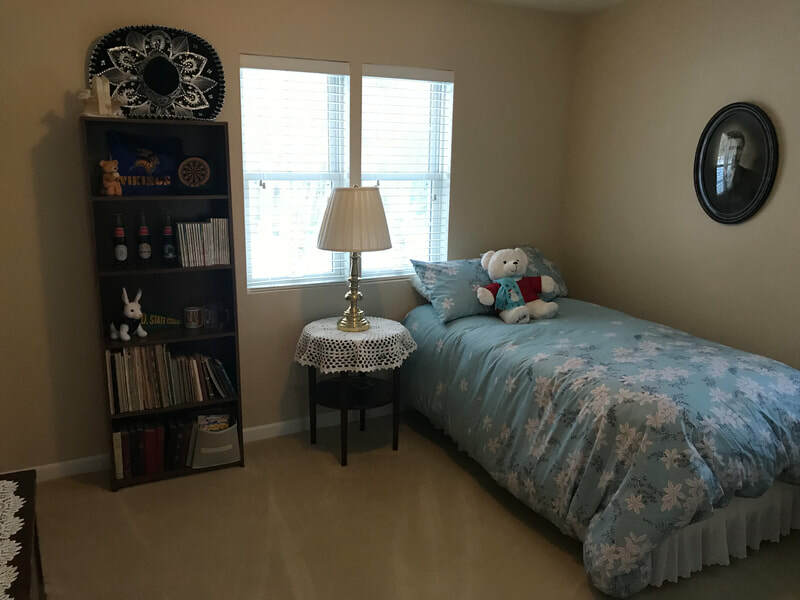 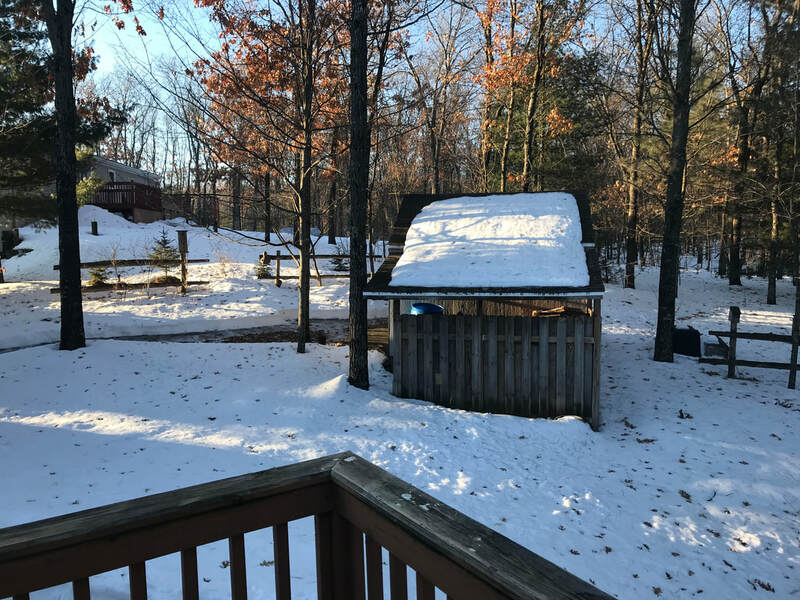 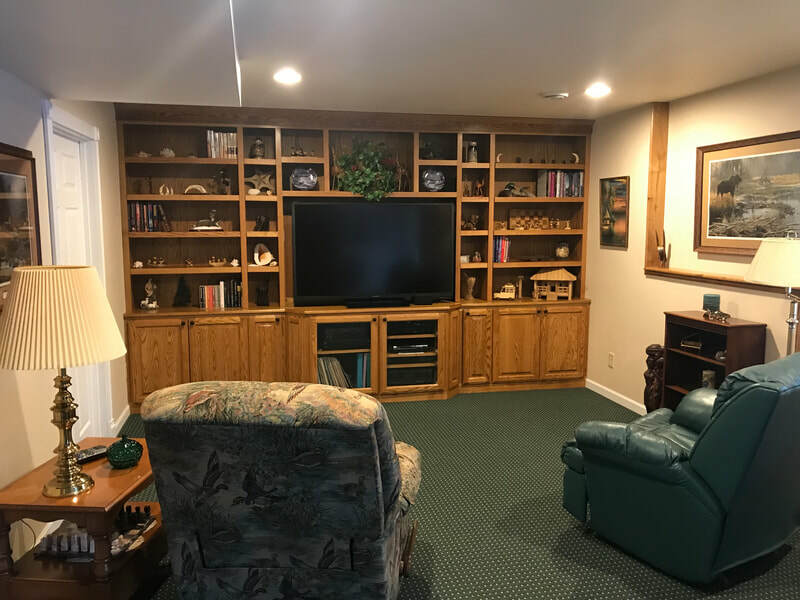 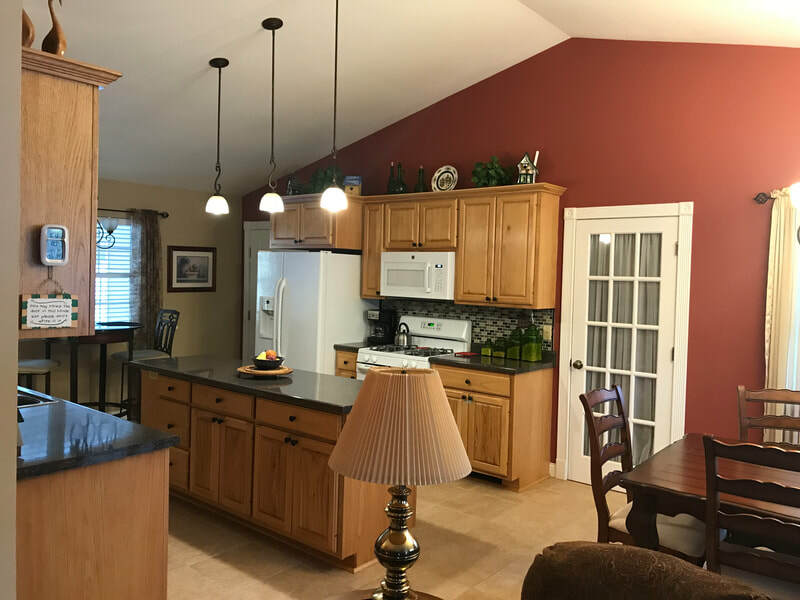 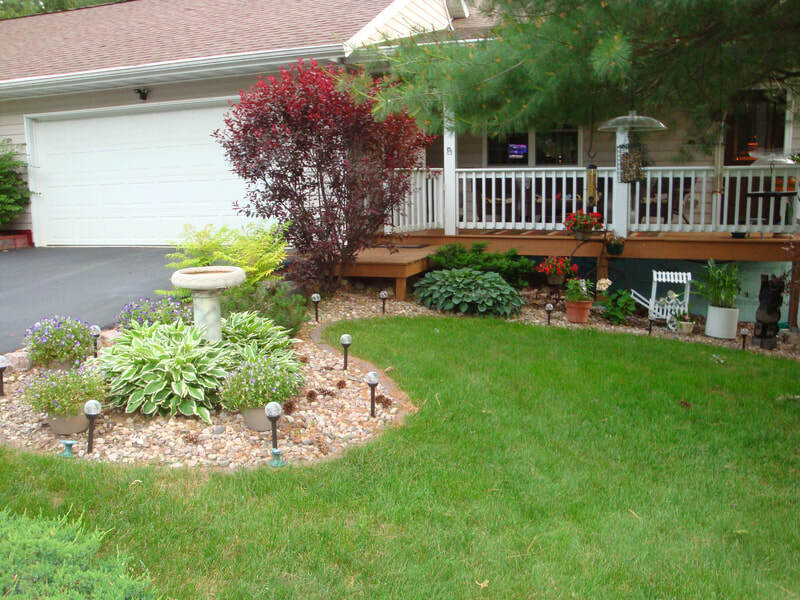 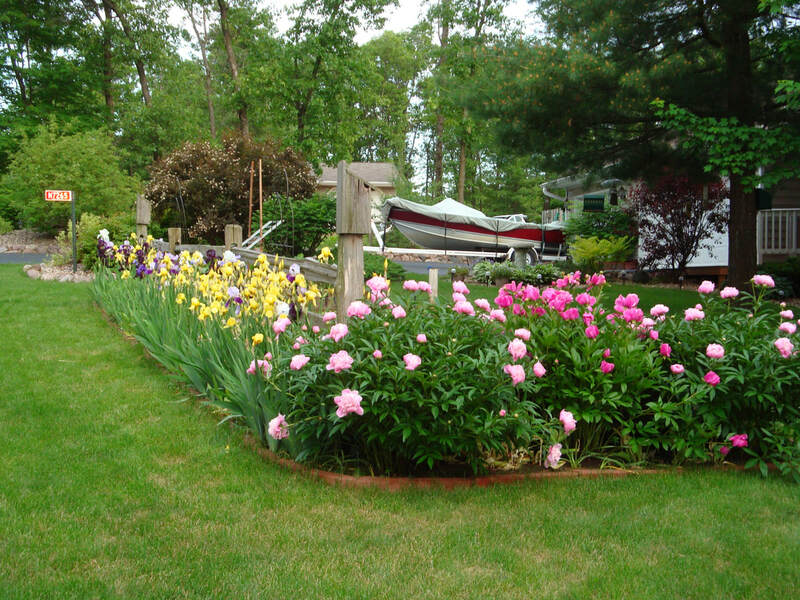 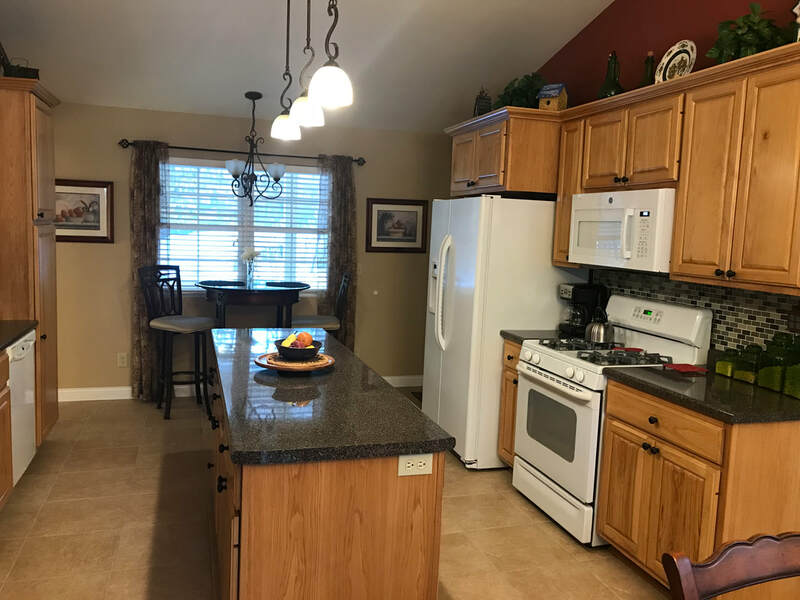 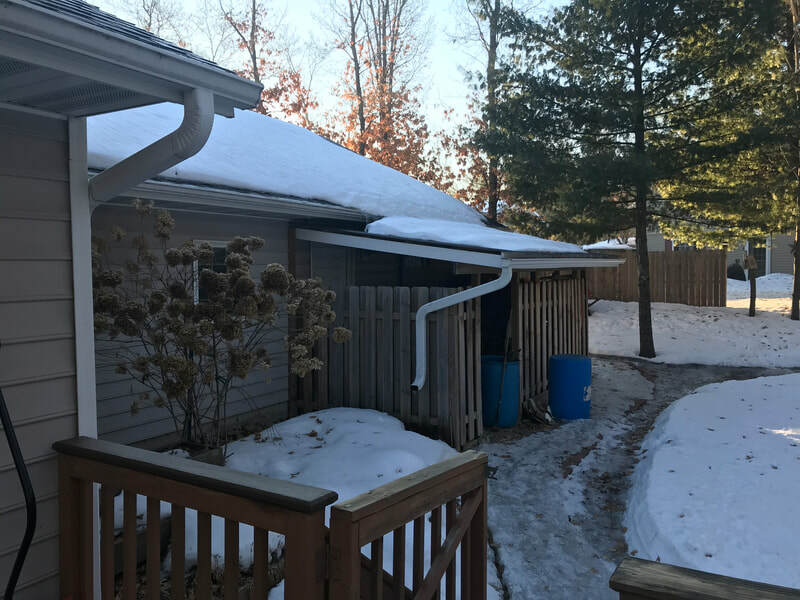 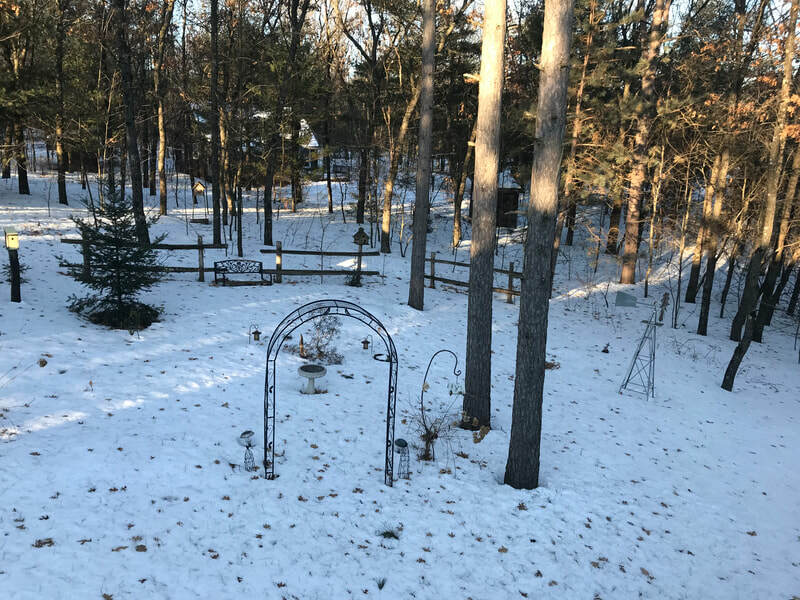 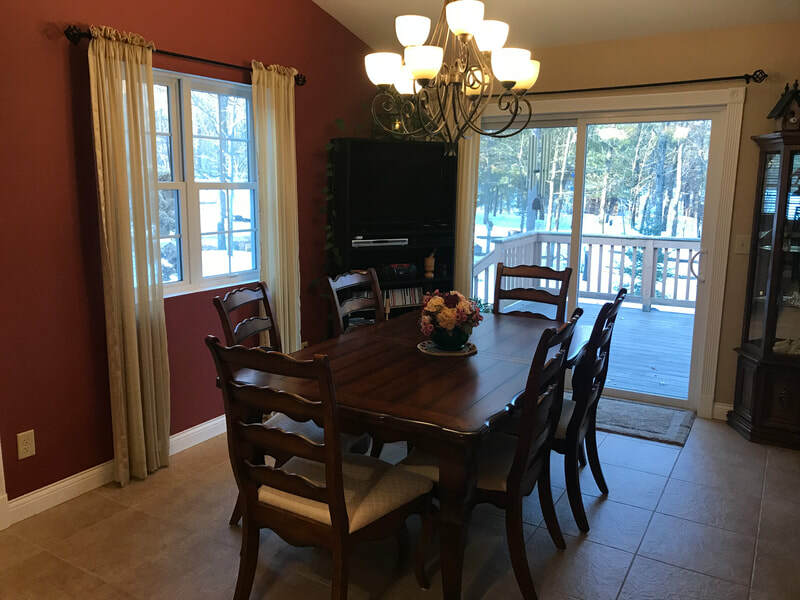 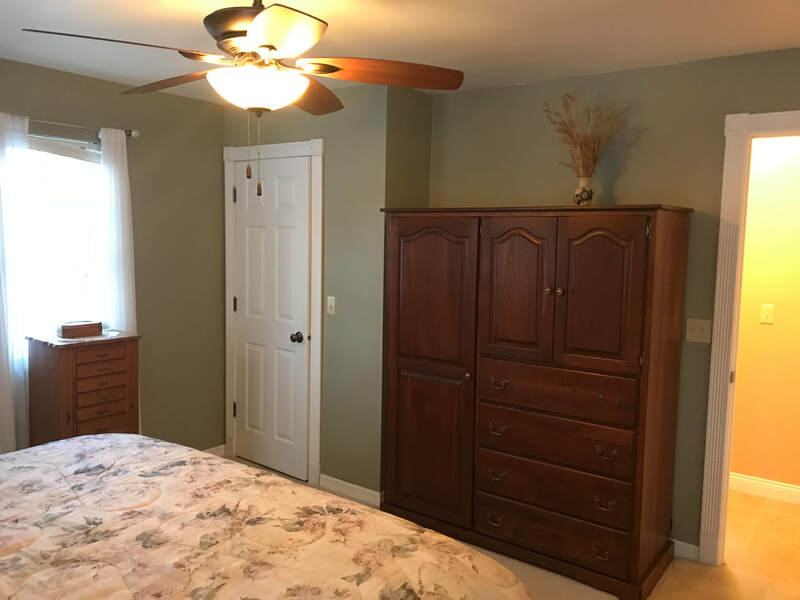 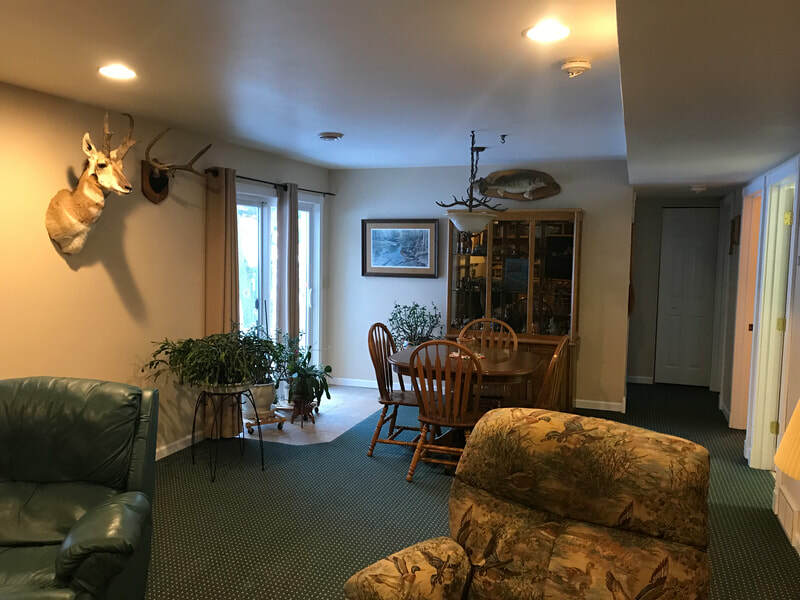 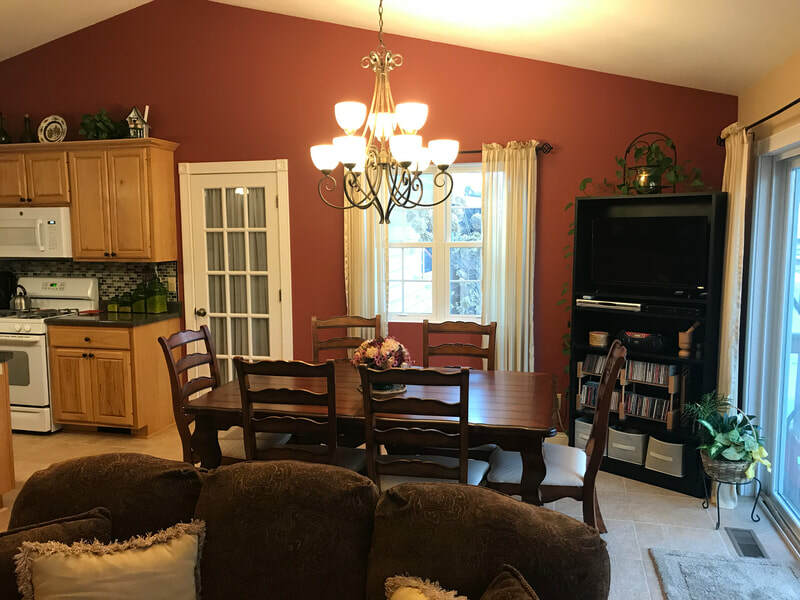 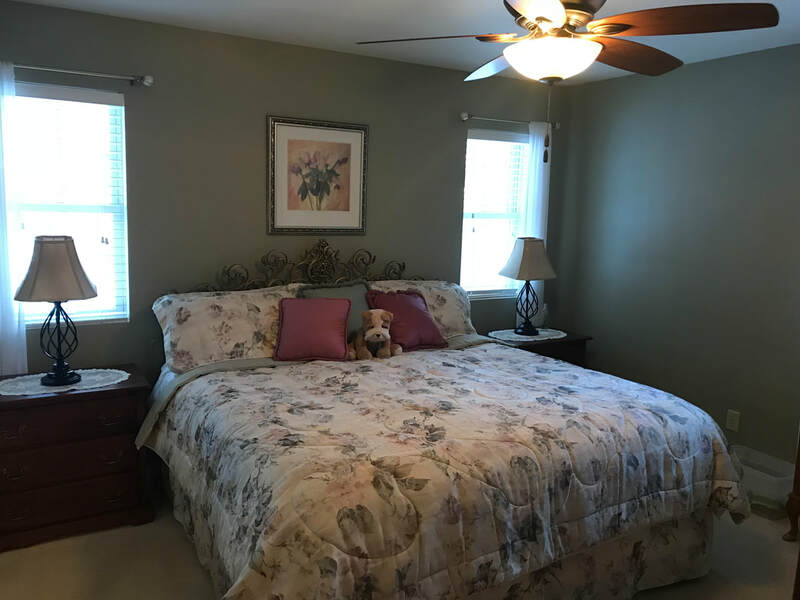 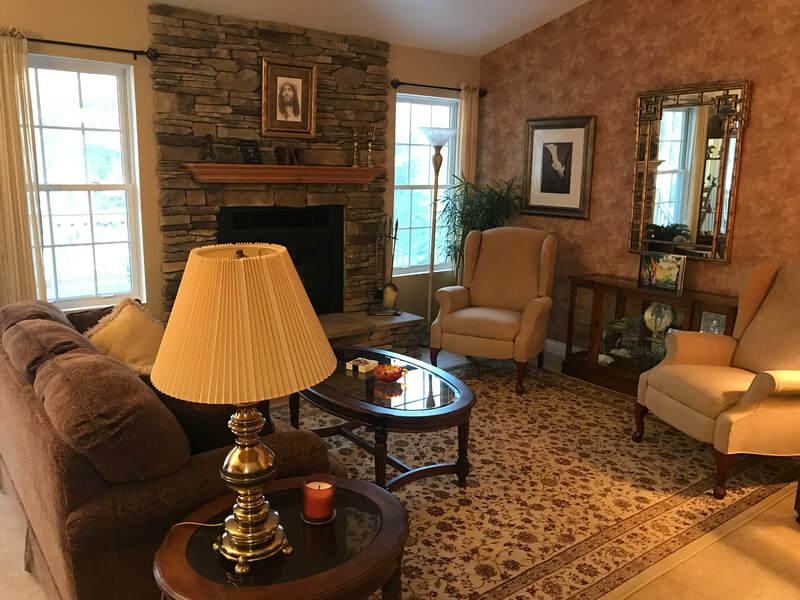 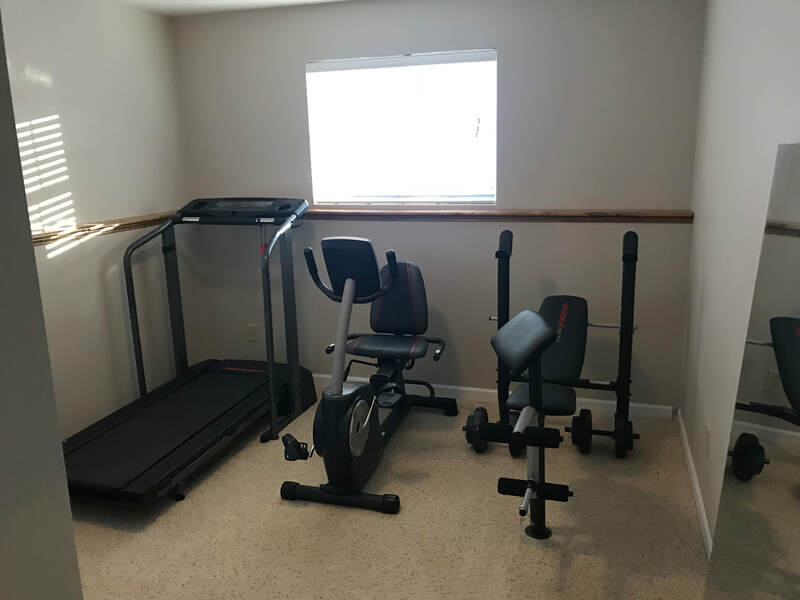 This home has been loved since it was built in 2006 and is now ready for new owners.​​Directions: In Shawano, head east on E Green Bay St, left on Lake Dr, left on Loon Lake Dr, right on Cozy Oaks Cir to property on left.